How do we travel around when we are in Ipoh? Yes! We used one of the merchant from PromoteLa apps which is "Convi Car Rental"! Why Do I Choose "Convi Car Rental"? 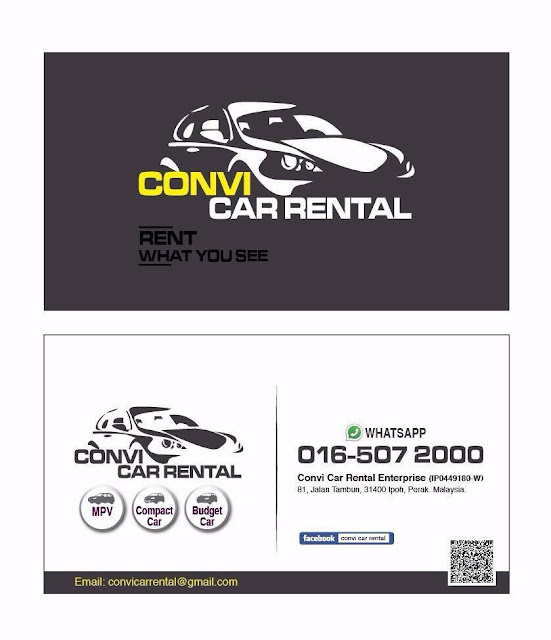 Convi Car Rental provide their service no matter which location we are, in Ipoh. Where Convi Car will deliver us their car by just sending them our location. 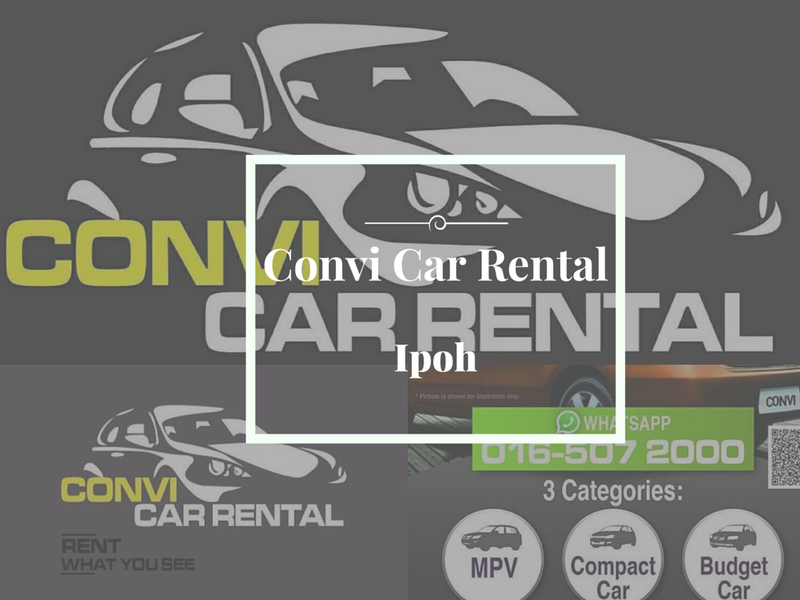 Convi Car also provide us with tow car and repair service, when our car broke down in Ipoh where a temporary car will be provided to us for our stay in Ipoh, no worries of trip delay or missed out any itinerary places! "What You See is What You Will Get" - clean car and good services. You may get to enjoy 5% discount for every reservation; meanwhile an additional cash back if you rent "Convi Car" for three days continuously! Where Can I Collect My "Convi Car"? You may pick up the car from IPOH Sultan Azlan Shah Airport; IPOH KTMB; IPOH Terminal Amanjaya and also our office at Jalan Tambun. 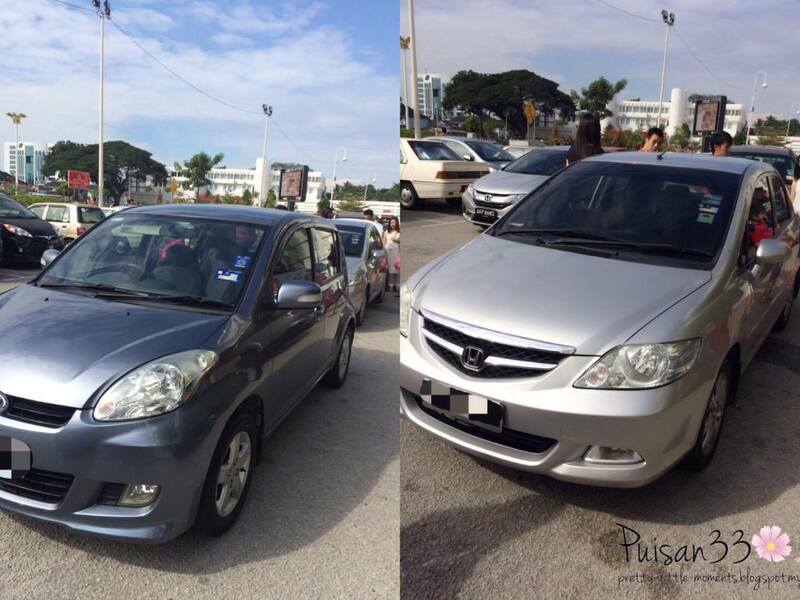 The car that we use when we travel around Ipoh is Perodua Myvi and Honda City. 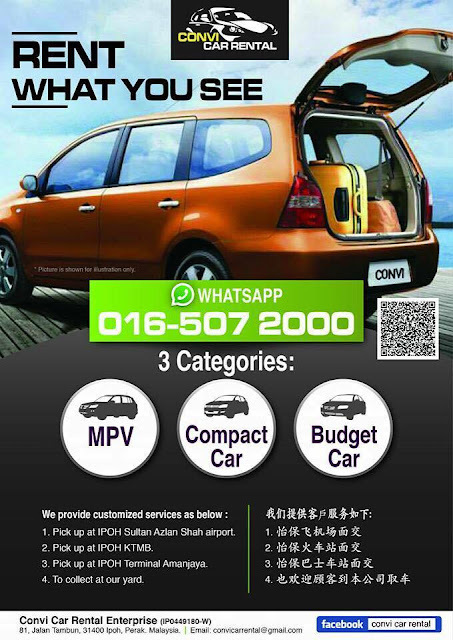 "Convi Car Rental" have three different categories of cars range from MPV, Compact Car and Budget Car to suit your choice! 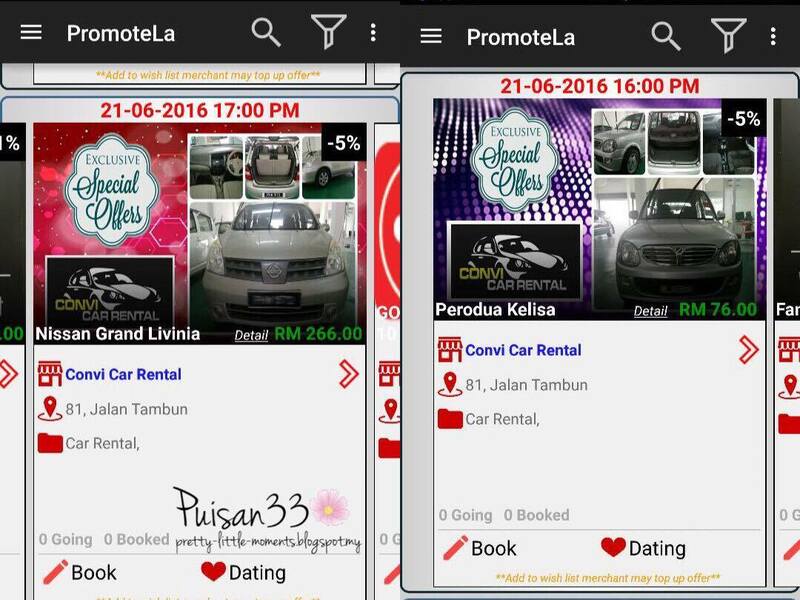 "Convi Car" with PromoteLa apps with my discount code "Puisan04DA1B"
This is very nice blog post about car rental!!!! Jaipurtraveling give good car service in Jaipur India, If you have plan to visit India you can use and getting more benefits. Truly a great post. Thanks for such a great information. You share nice information. 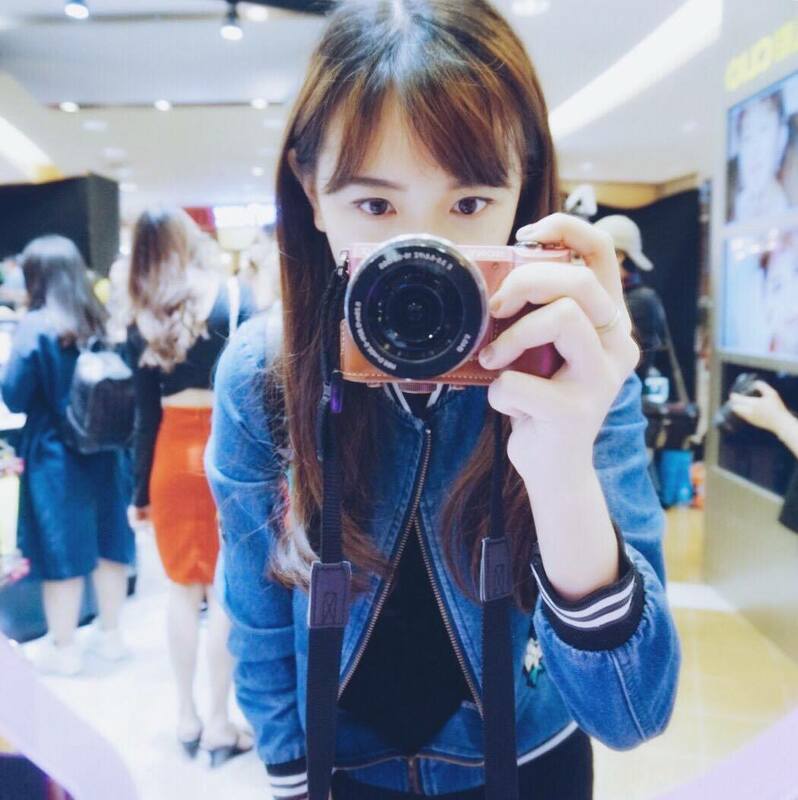 Keep update with your valuable post. India is also great place to visit in vacation. So make plan & enjoy unlimited.